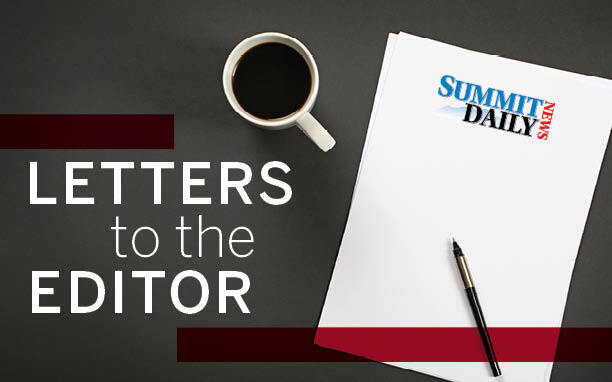 Summit Daily letters: Are e-bikes suitable for Summit County? I have been an e-bike owner in Summit County for several years. I thoroughly support them as a method of getting more people on bikes. Last November, I rented e-bikes in Germany for a week-long trip on the Vennbahnweg, a bike path through Belgium, Germany and Luxemburg. It was a great way to see the countryside. I would not have rented conventional bikes for that trip as I am 63 years old and not in the best biking shape. What I experienced was fantastic. I rode the bike path most of the way since the main roads were extremely dangerous for bike riding. I think you would admit the same conditions exist in Summit County. What I observed there is that probably 60 percent of the bikes I encountered were e-bikes. Nobody was buzzing past at blazing speeds scaring everyone else on the path. They were just commuting or touring on a slow and slightly assisted method of transportation. E-bikes don’t go that fast on power assist. The riders were mostly aging boomers like myself. They are not raging terrorists. They just need a little help uphill. What did happen for me is that when I returned to Frankfurt after the trip, I continued to bike regularly on conventional bikes for the next month on the flat bike trails there. Summit has the chance to join the rest of the area, like Vail, to allow e-bikes and get tourists back on a bike. Because of the terrain challenges, e-bikes are a natural choice on the Summit Bike Path. We don’t need more services bringing tourists up to Vail Pass in a van for a descent back to town. If people are concerned about unskilled riders on the trails I look at van-assisted riding as a real potential for disaster, not power-assisted bikes to get them up there in a controlled manner. People are afraid of change. I remember being thrown out of the ski school office in Breck trying to return a borrowed snowboard in 1983. If the ski resorts still banned snowboards, where would Red Gerard be now? 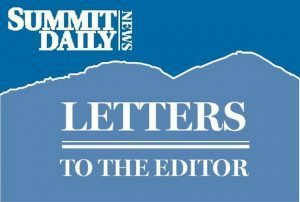 In a recent letter, a Summit County property owner voiced his annoyance at the backcountry short-term rental ban. The stated position was it was denying property rights and diminishing the value of his home. 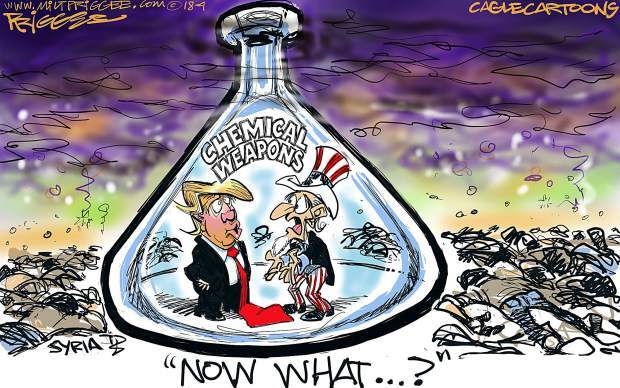 It is a valid concern. The county’s argument as presented in several SDN articles is that such use presents a public concern as the backcountry is hard to access for emergency services such as fire, sheriff and medical support. If this is truly the county’s primary concern, here is an alternative. Let the property owners in question post a surety bond indemnifying the county and its taxpayers from 100 percent of the cost in supplying such short-term rental emergency assistance. This would not apply when the owner is in residence. They are already paying property taxes to cover their personal use. Such surety would only apply in a short-term rental scenario. Any property owner willing to go this extra step has shown themselves to be a responsible citizen in ensuring that no cost from their rental activity shall fall to others. They should receive an exemption from the rental restriction.